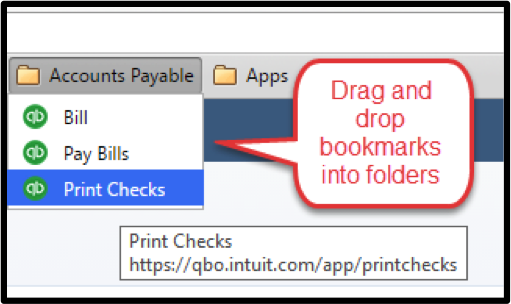 When my former firm got serious about switching our clients over to QBO, I worked out some best practices for streamlining set up procedures for our team and our clients. 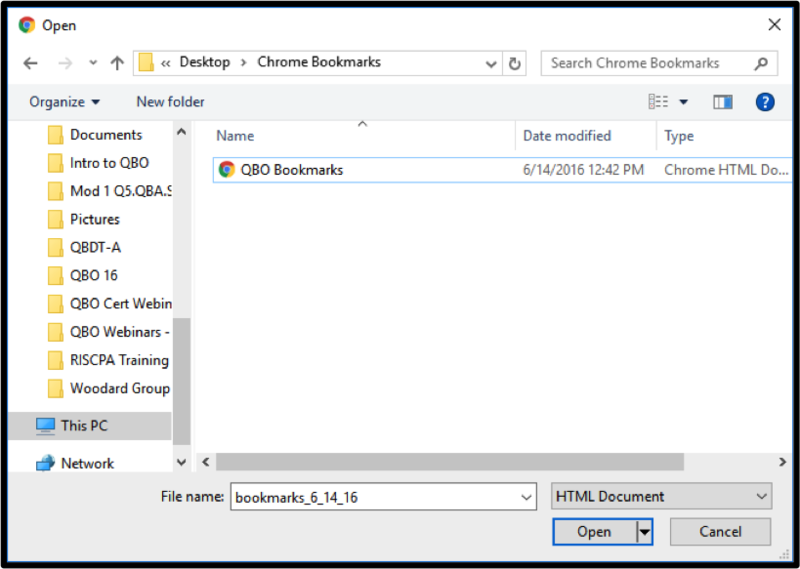 One trick I learned is how to use the Bookmark Manager in Chrome to scale QBO bookmarks across our firm and clients’ Chrome user accounts. 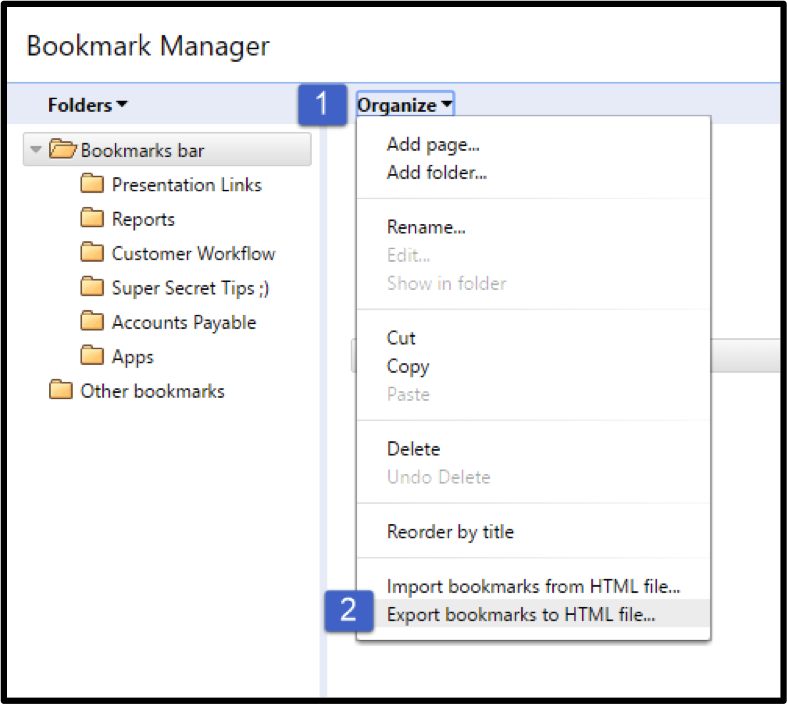 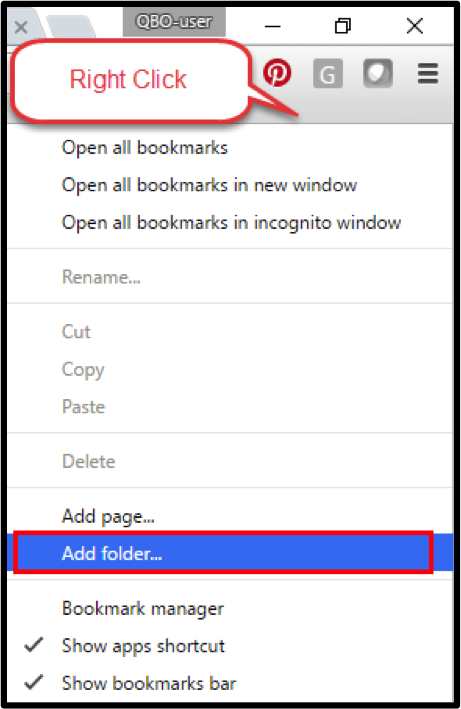 This nifty little tool also allows you to view, sort and edit your bookmarks in a convenient dashboard, but what I love most about it is the import/export feature. 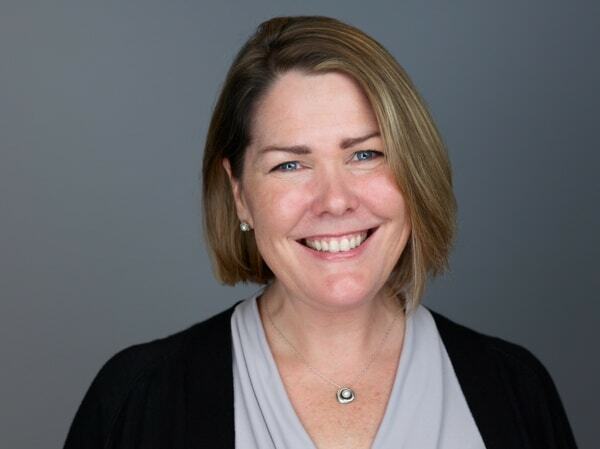 Heather has been an Intuit Certified QuickBooks® ProAdvisor since 1999, achieved her QB Advanced certification in 2007 and her QuickBooks® Enterprise Solutions certification in 2010. 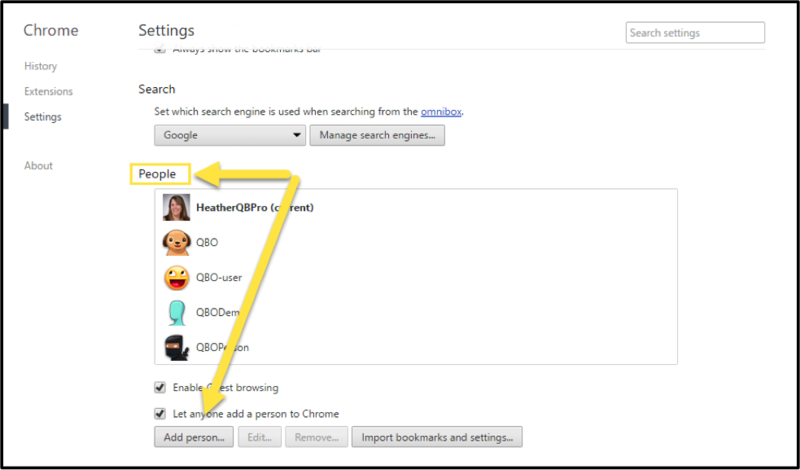 Heather is an Enrolled Agent permitted to practice before the Internal Revenue Service.